The under signatories express their full solidarity with the journalist Mai El Shamy who was stopped when going into her work and was prevented to go in by one of the security personnel in the institution where she works. The incident took place in 2/10/2018 when she turned back from her vacation. So the signatories see that this procedure paves the way for her termination; the matter which is considered a discriminatory procedure taken by the institution as Mai El Shamy accused one of the institution’s heads of harassing her by the report no. 12599/2018 on 31/8/2018. Yet the report is not decided in nor the results of investigations which are still reviewed by the general prosecutor. What is happening now is punishing the victim and bias to one of the dispute parties. Hence the victim is punished because she practiced her legal right to complain and litigation. 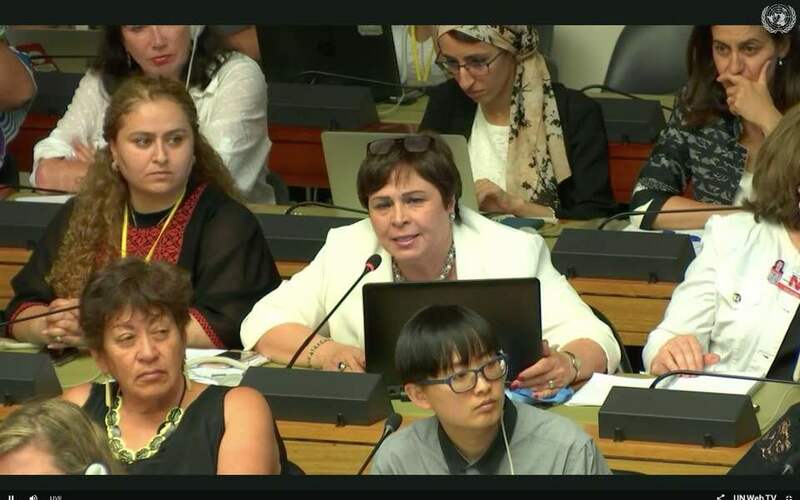 The incident is considered an intimidation for all women who confront violence against them in work places using all peaceful and legal ways and that they will pay the price for reporting any harassment or violence incident against them. 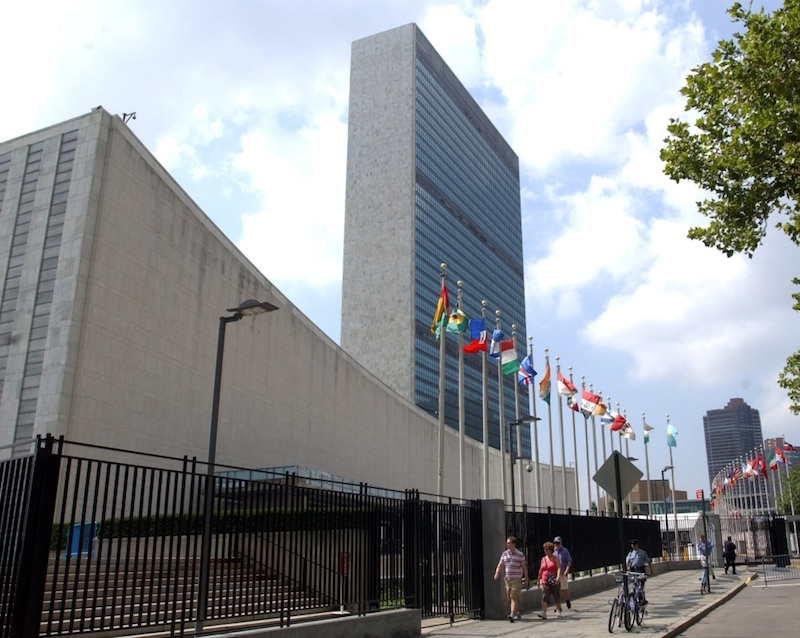 In addition, this discriminatory procedure dedicates for the culture of disrespecting law which gives all male and female citizens the right to litigation and intimidates and forces women to accept violations and violence incidents against them on the top of which is harassment just for their livelihood and job. So the under signatories assure that such arbitrary procedure violates the Egyptian law of labor, law of media and press organization, journalists syndicates; the laws which prevents the practice of such procedures by the employers without investigation and proving legal violations because of which an employee must be terminated. Thus the under signatories call the institution’s administration to ‘undo’ such arbitrary and discriminatory procedure against the female complainant and call the journalists syndicate to immediately interfere to protect the victim’s rights and to take publicized procedures which may contribute to not only Mai El Shamy case but also to the future of the Egyptian female journalists to get their rights and protect them as stated in the Egyptian constitution. 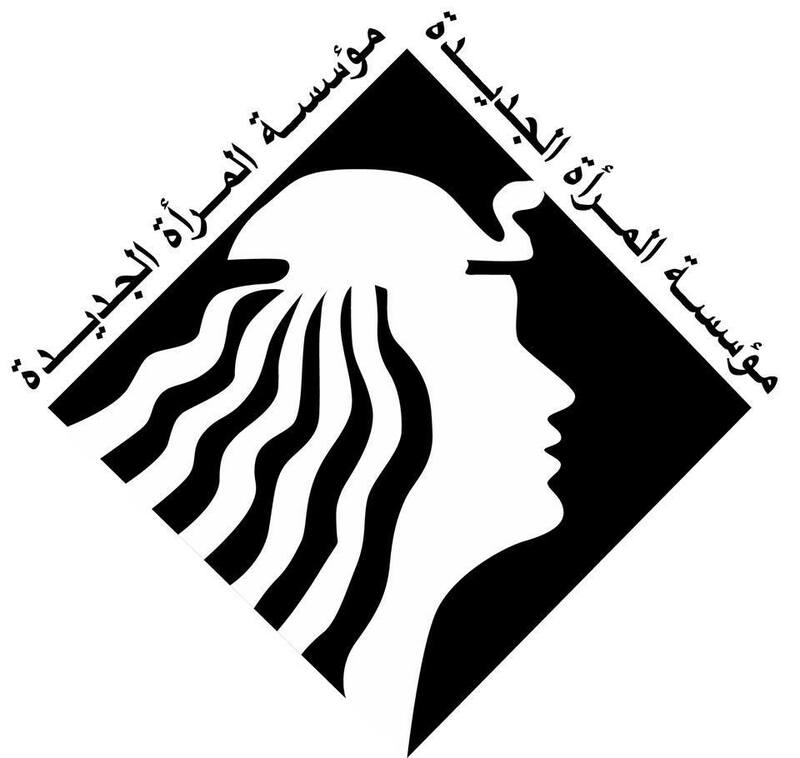 1- Cairo Foundation for Development and Law. 3- The Arab House for Research and Studies. 4- Association of the Egyptian Fema Aefl. 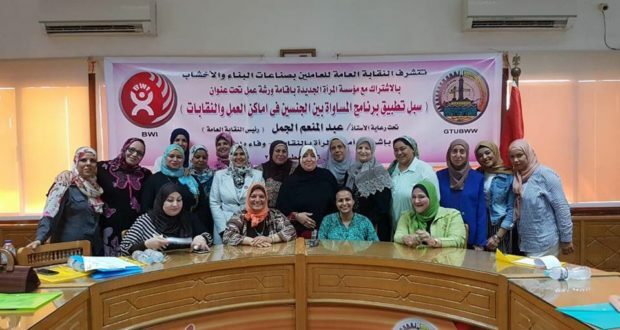 Women’s Secretariat of the Egyptian Democratic Social Party. – Fadi Mahmoud Medhat – banker. – Nevin Ebaid – Researcher. -Sally Zohny – researcher and feminist activist. – Nada Nashat – physical. – Hania Mohib – FreeLance journalist. Dr. Aida Saif Al-Dawla – Professor of passion. -Dr. Azza Kamel – writer and novelist. -Dr. Amal Abdel Hadi – human rights activist and feminist . -Dr. Hoda El-Sada – Professor of Comparative Literature at Cairo University. -Nawla Darwish – feminist activist. -Dr. Hale Kamal- college professor. 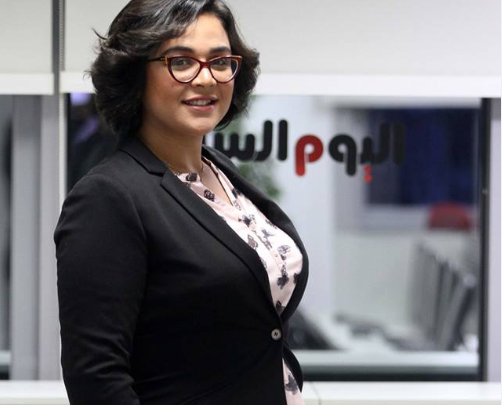 -Elham Eidarous – Vice-President of the Party of Life and Freedom (under establishment). -Hussein Abdul Ghaffar – Engineer.